The Internal Revenue Service has advised taxpayers that in many cases they can continue to deduct interest paid on home equity loans. Responding to many questions received from taxpayers and tax professionals, the IRS said that despite newly enacted restrictions on home mortgages, taxpayers can often still deduct interest on a home equity loan, home equity line of credit (HELOC) or second mortgage, regardless of how the loan is labelled. The Tax Cuts and Jobs Act of 2017, enacted December 22, suspends from 2018 until 2026 the deduction for interest paid on home equity loans and lines of credit, unless they are used to buy, build or substantially improve the taxpayer’s home that secures the loan. Under the new law, for example, interest on a home equity loan used to build an addition to an existing home is typically deductible, while interest on the same loan used to pay personal living expenses, such as credit card debts, is not. 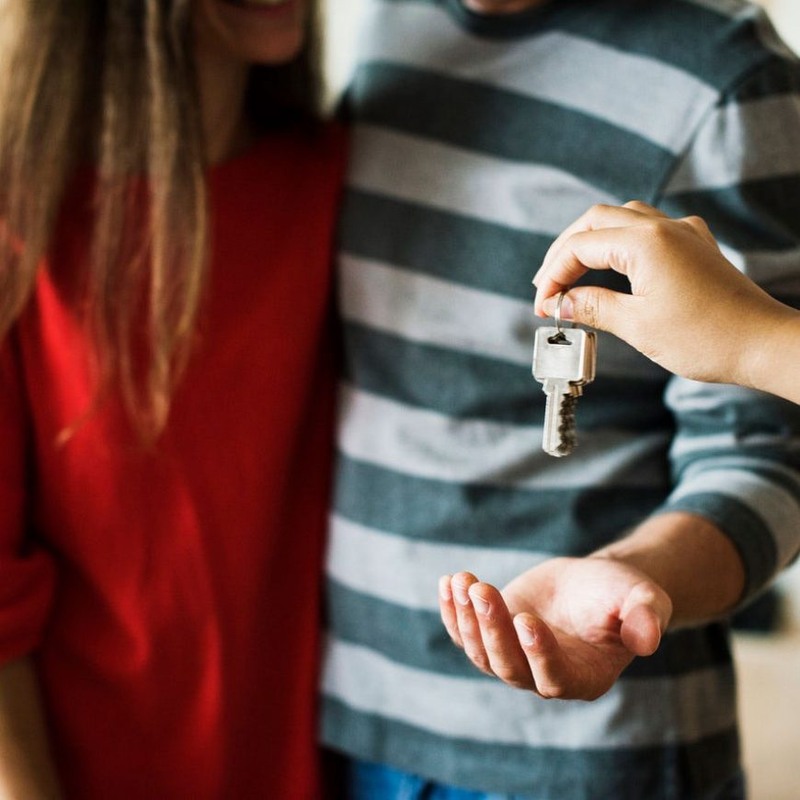 As under prior law, the loan must be secured by the taxpayer’s main home or second home (known as a qualified residence), and not exceed the cost of the home. For anyone considering taking out a mortgage on or after December 15, 2017, the new law imposes a lower dollar limit on mortgages qualifying for the home mortgage interest deduction. Beginning in 2018, taxpayers may only deduct interest on $750,000 of qualified residence loans. The limit is $375,000 for married taxpayers filing a separate return. These new limits are down from the prior limits of $1 million, or $500,000 for a married taxpayer filing a separate return; these prior limits remain in effect for years after 2017 as long as the mortgage indebtedness was incurred prior to December 15, 2017. The limits apply to the combined amount of loans used to buy, build or substantially improve the taxpayer’s main home and second home.